Sidney Williams is a graduate of the University of Pittsburgh and a law graduate of the University of Virginia. 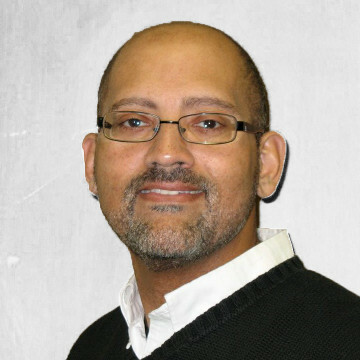 He currently serves as the Director of the Health & Legal Pre-Professional Program at Central State University. He has been a member of Global Hands of Hope since 2014 and is passionate in helping communities grow and flourish through education and creative models of self-sustainability.